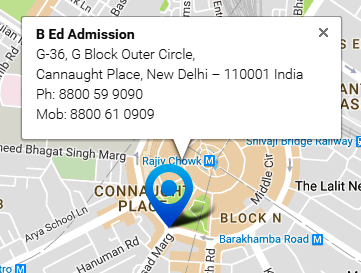 The candidates who are looking forward to get admission in MDU or KUK would not be able to do so, because MDU and KUK both would not be running the B.Ed Course anymore. 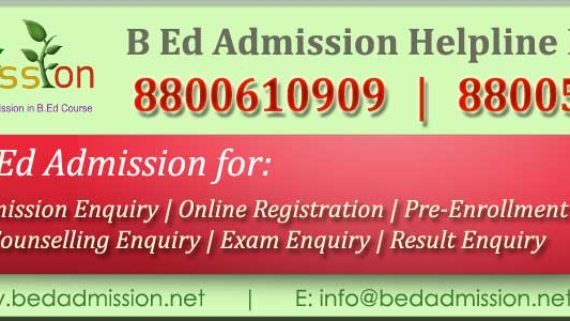 B Ed Admission always tries to give the best and accurate information to all the candidates regarding B.Ed Regular Course from MDU, KUK and CRSU Chaudhary Ranvir Singh University Jind Haryana. 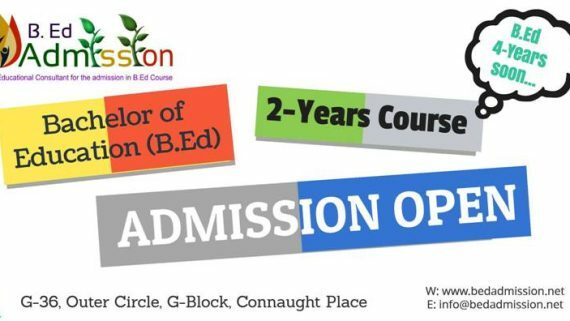 The information B Ed Admission is sharing today is important for all the potential candidates who are looking forward to the admission in B.Ed Regular course in Haryana. From 2016 session onwards all the colleges who are affliated to MDU and KUK would not be under them anymore. 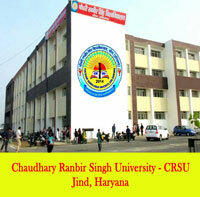 All the B.Ed colleges in Haryana would be affiliated to Chaudhary Ranvir Singh University Jind – CRSU and the degree awarding authority would be Chaudhary Ranvir Singh University Jind – CRSU. 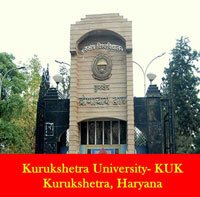 CRSU Jind – Chaudhary Ranvir Singh University Jind in Haryana which was previously known as Kurukshetra University Post Graduate Regional Centre was started in 2007 with MCA and MBA programme. 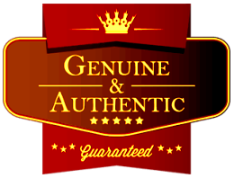 Established by Govt. of Haryana, Ordinance No. 6 of 2014 on 4th July, 2014 which was inaugurated on 25th July, 2014. 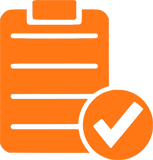 Also CRSU Jind – Chaudhary Ranbir Singh University, Jind Act 2014 has been notified vide Haryana Government Gazette (Extra) dated 7th Aug. 2014. 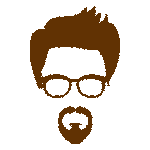 From session 2016 onwards the state government has decided to affiliate all the B.Ed Colleges by CRSU Jind – Chaudhary Ranvir Singh University Jind. The state government has also directed CRSU Jind to act upon this immediately. 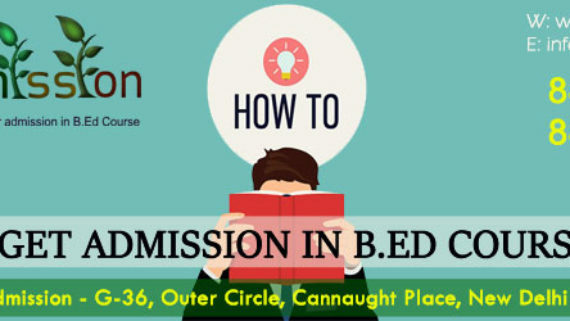 So from this session all the B.Ed colleges would work under CRSU and the candidates also would register under CRSU for B.Ed course in Haryana. So No MDU and No KUK for B.Ed 2016 onwards. 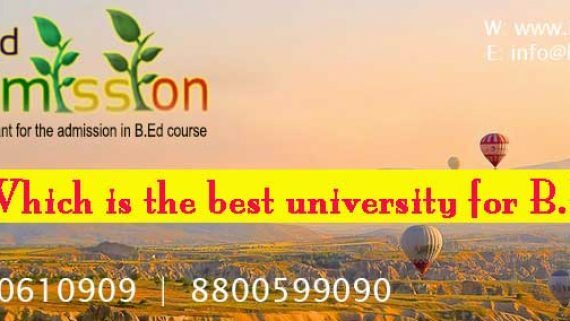 All the students enrolled from 2016 sessions onwards will enroll in CRSU Jind now and will get a degree from Chaudhary Ranvir Singh University Jind (CRSU Jind). 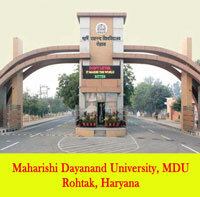 So the B Ed Regular Course in Haryana would be offered by CRSU Jind only. The office letter No – 20/9-2014 UNP (1) dated 05th May 2016 is attached here. There are nearly 480 B Ed colleges in Haryana and now all of those would work under the panel of CRSU – Chaudhary Ranvir Singh University Jind. 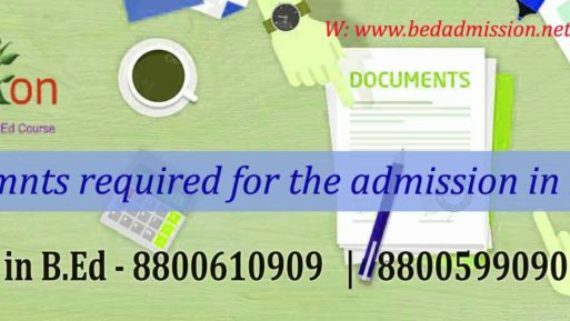 Get all updates from B Ed Admission regarding application process and admission process for B.Ed Regular Course in CRSU. 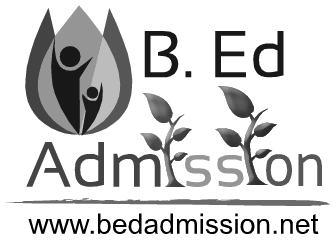 How to get admission in B.Ed course? 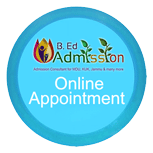 What is the B.Ed admission procedure?